Are you tired of plain and boring camera straps? 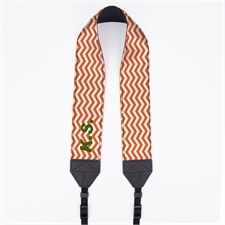 Now you can beautifully custom design your own camera strap with your favorite patterns and artwork and also your name or initials for an extra touch of uniqueness. 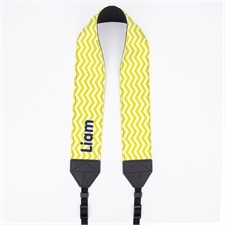 Our personalized full color print 2" camera strap is a custom camera accessory that you'll be proud to show off. 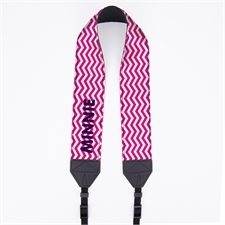 This custom camera strap is 2" wide providing a more comfortable fit whilst you're on the go. 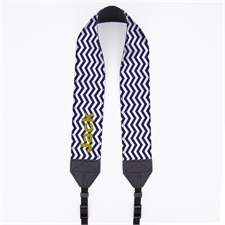 The strong material that we use on both sides of the camera strap is top quality, ensuring a lasting use and can carry even heavy photography cameras and their lenses. 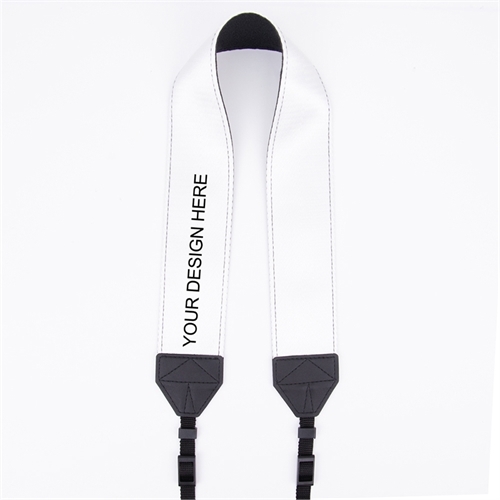 You can order in bulk or, as we have no minimum, you can order as little as one custom camera strap if needed.